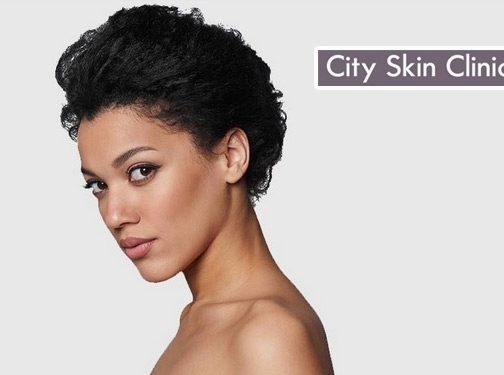 At City Skin Clinic, our mission is to improve the quality of skincare and beauty treatments available to busy women in London. At our boutique aesthetic clinic, we offer personalised non-surgical aesthetic treatments such as anti-wrinkle injections, lip enhancement, dermal fillers and bespoke skin treatments. All our procedures are fully tailored to each individual face, safe and always performed by an expert doctor. In addition, we also bring an evidence-based and integrated approach to beauty with our blog and social media channels. UK (London) based business providing beauty treatments. Website includes details of treatments provided, "meet the team" page, work examples, details of business premises, testimonials, regularly updated blog, full contact details.